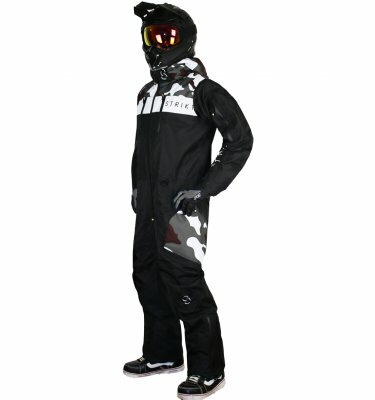 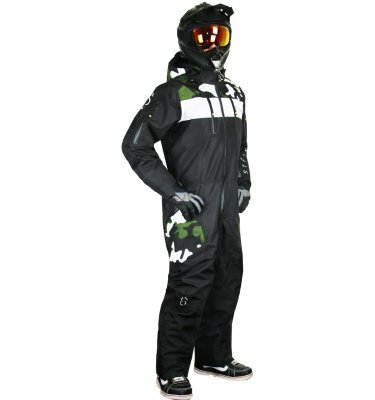 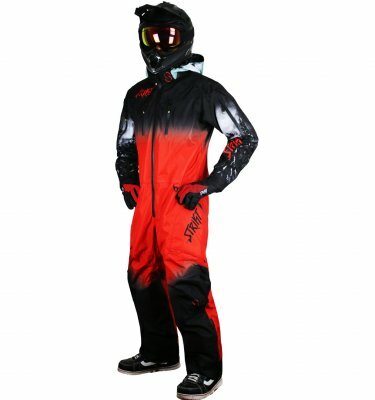 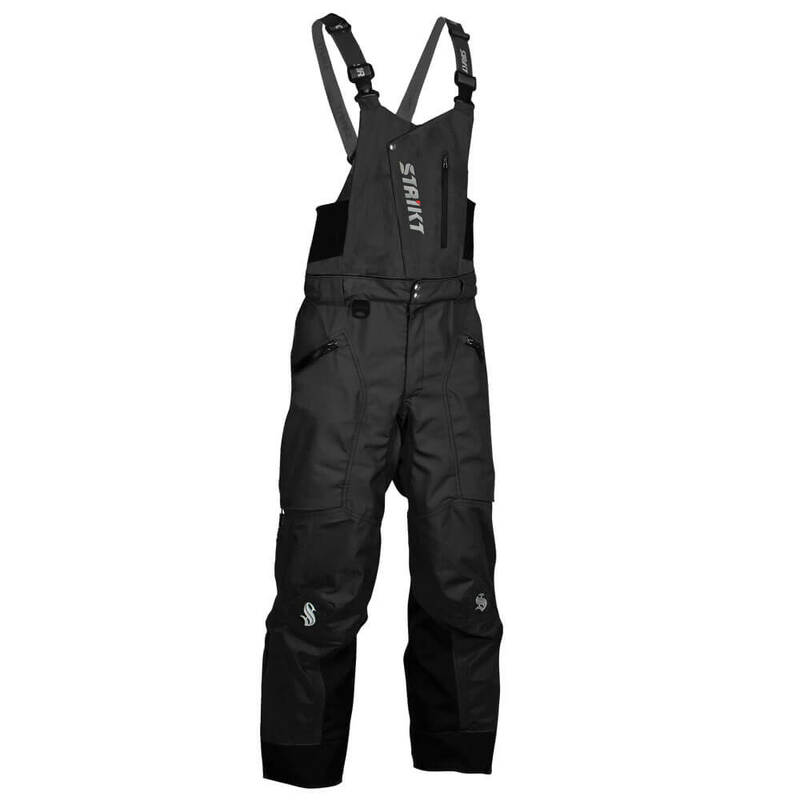 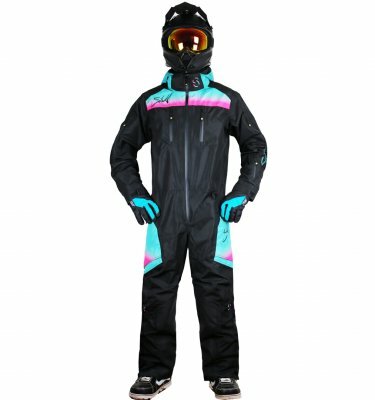 The Strikt X1 Base layer is a Wicking insulated heavy weight base layer that is unique to the snowmobiling industry. 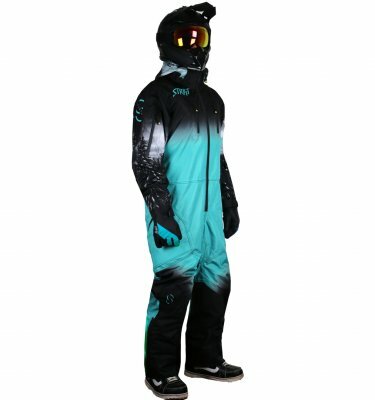 The extra insulation properties allow you to reduce or do without your secondary layer allowing you a greater range of movement without sacrificing warmth. 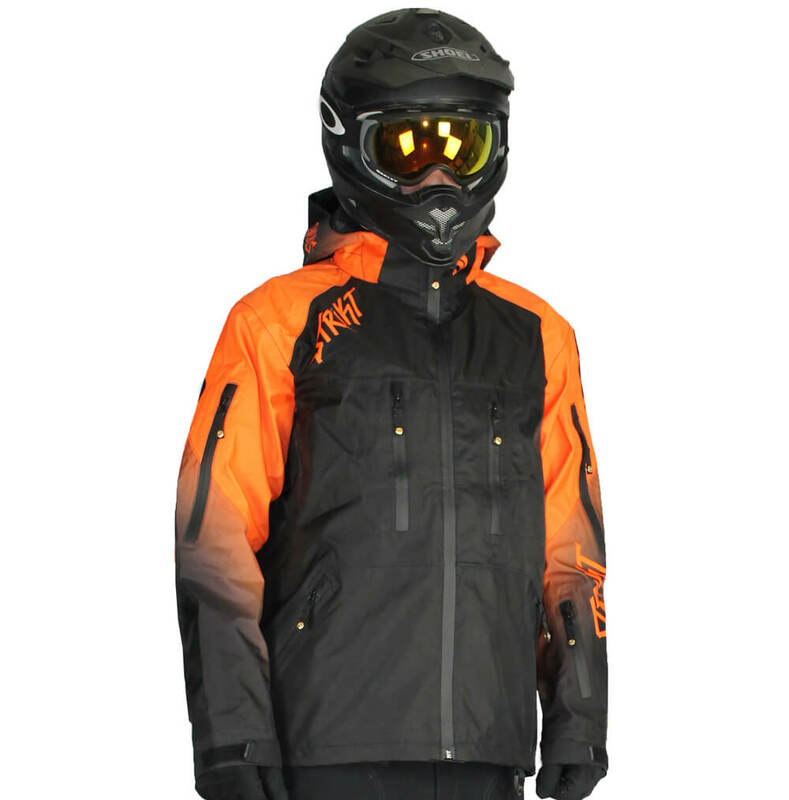 The specially designed wicking fibers are developed in conjunction with the wicking liners in Strikt outerwear products. 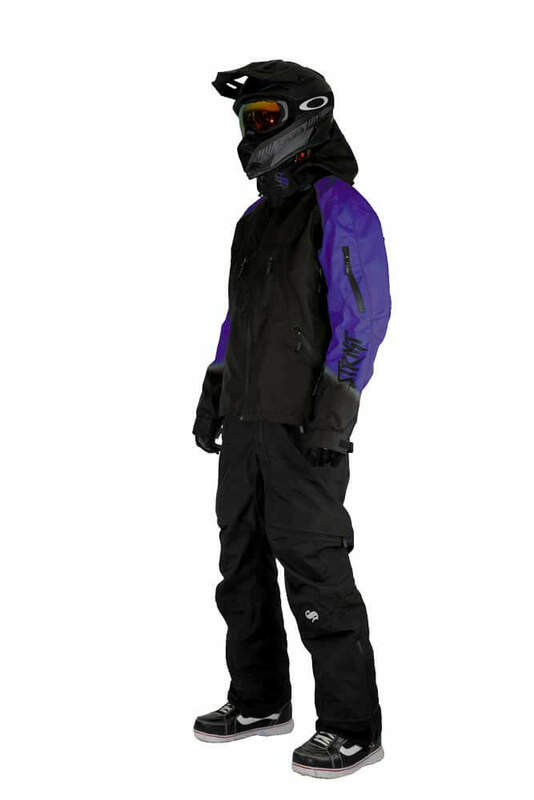 This results in increased breathability and moisture vapour transmission keeping you nice and dry! 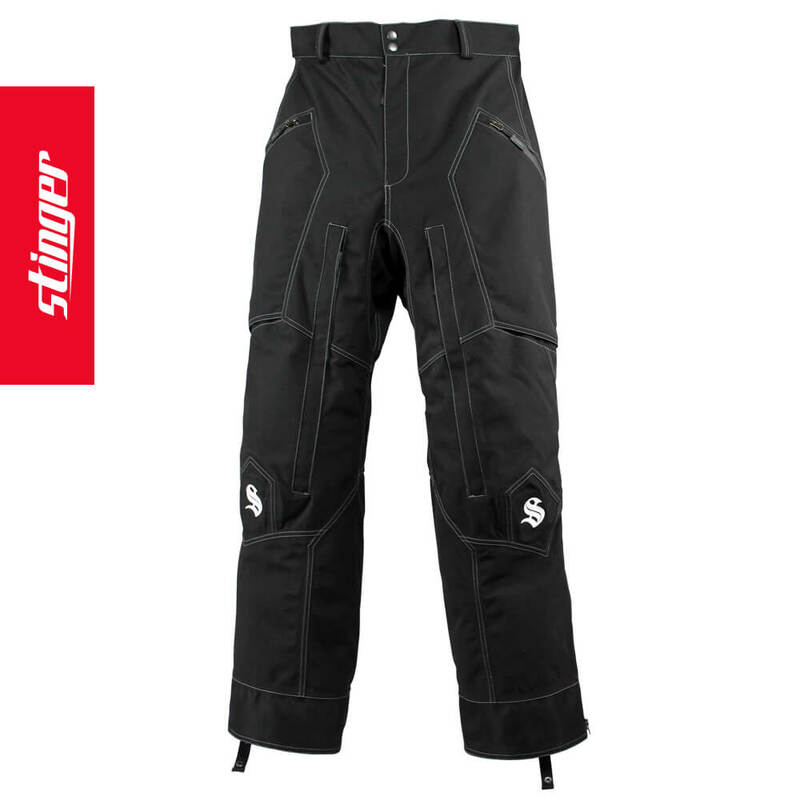 • Made in canada by Strikt!